By subscribing to the newsletter, you are always up to date with our best offers and news. Our concept is based on wide range of goods , high-quality service and easy-to-reach locations. These three parts are the most important and their improvement is one of or main goals. Due to the last marketing analysis , we has created a concept of development . 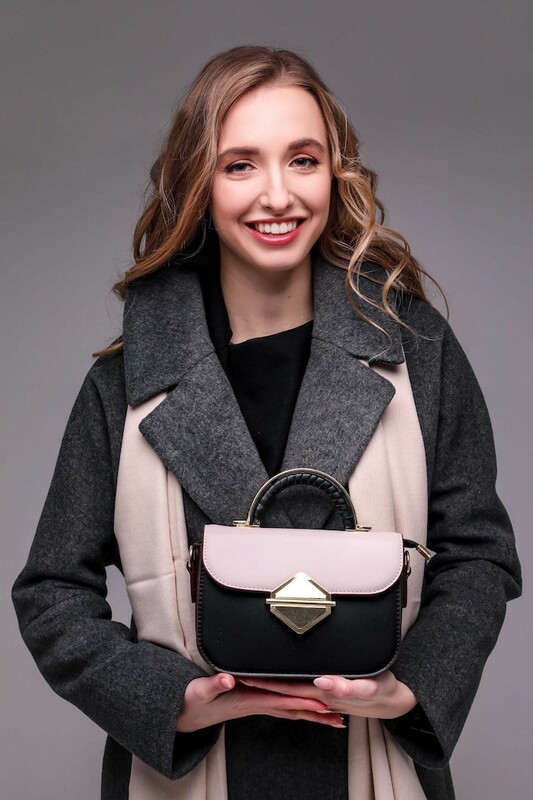 Therefrom it was decided to establish a new store for the whole family, which we will locate in the heart of our capital – in old town of Tallinn. Range of products will be offered in the following groups: men’s, women’s and children’s clothing , shoes and accessories. That store will sell the products of middle and high-price segments. 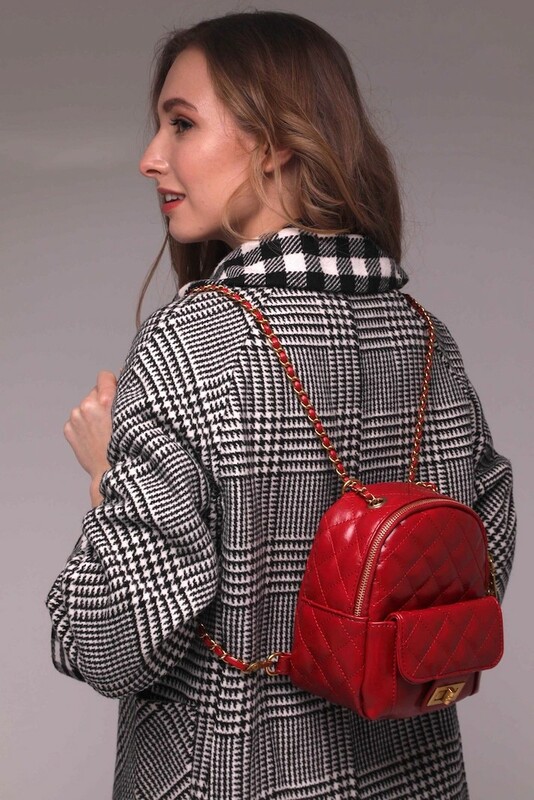 Goods also will be presented in different styles: classic, casual, going out. That concept will let us increase our range of goods and attract customers from new segments. 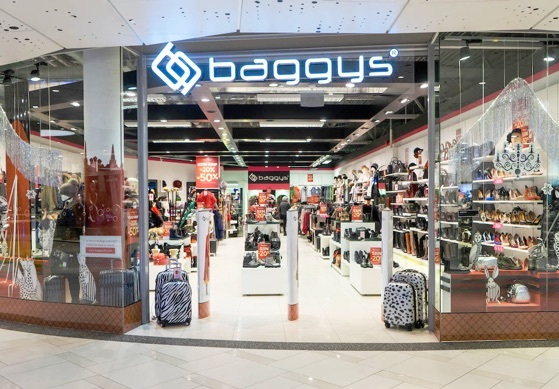 Baggys is a brand, which has gathered the best collections of foreign manufacturers under one roof. 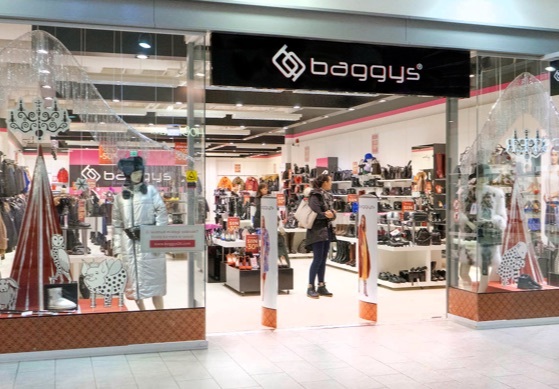 Baggys brand stores are successfully operating for over then 10 years. Our main goal is to offer our customers combination of the finest quality goods and the best service in our stores. All collections are very carefully selected and we pay a special attention at the fabrics which are made using the latest technology. 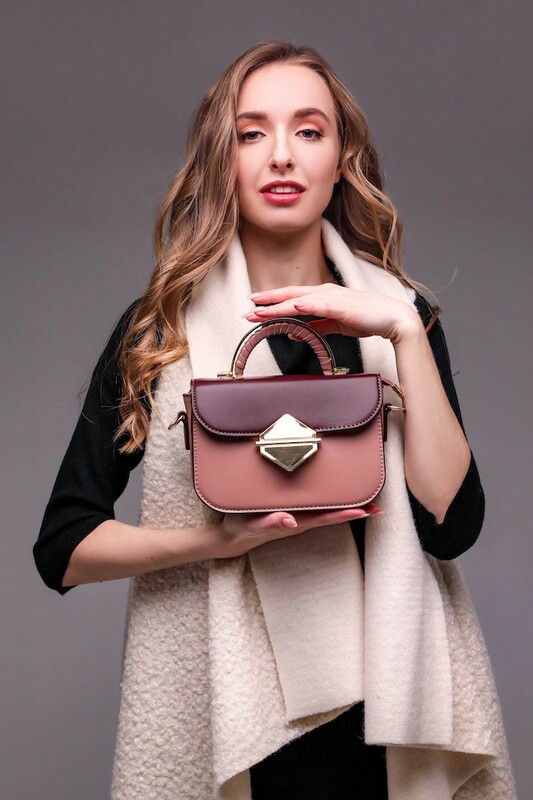 Due to the high quality of the fabrics our goods have a longer term of use. Also, our experts focuses on the products accordance to Estonian climatic conditions. 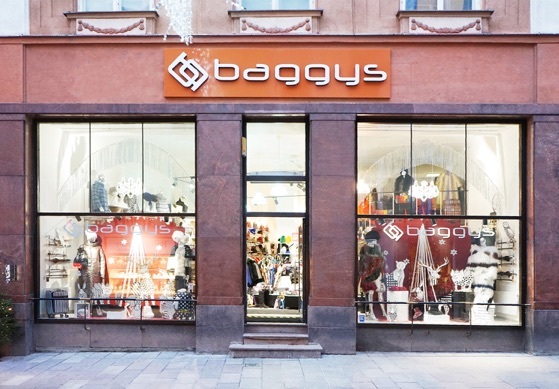 Therefore Baggys chain stores have their own unique style and have no analogues in Estonia. 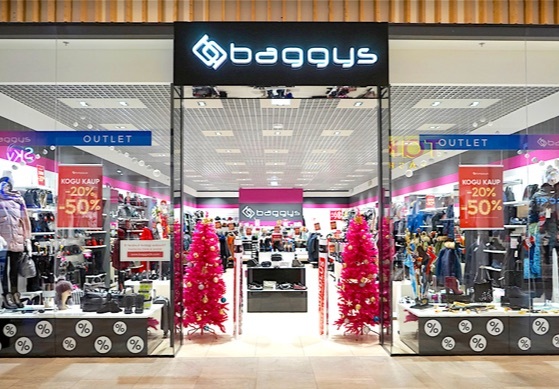 Until 2005 the main focus of the Baggys brand was women’s clothing. 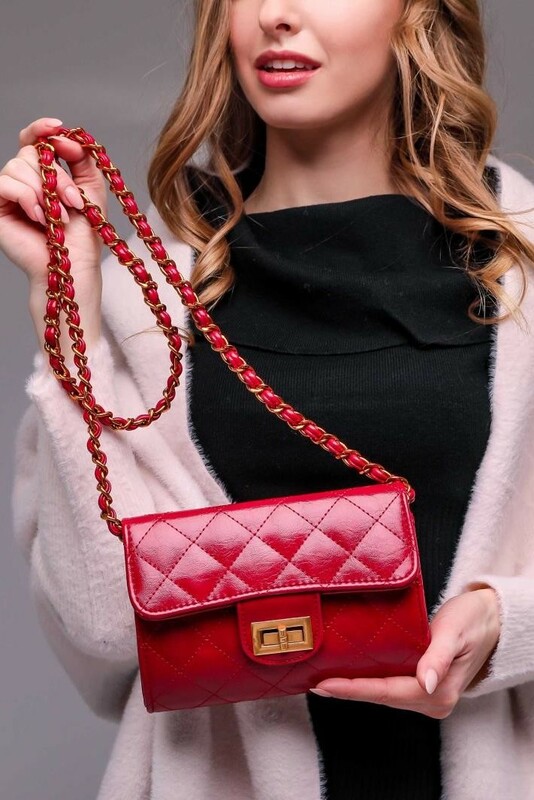 In spring 2006 range of the goods was expanded and we have started selling our first collection of shoes and accessories, which greatly increased our sales and attracted bigger number of clients .In 2008, the market research was conducted. 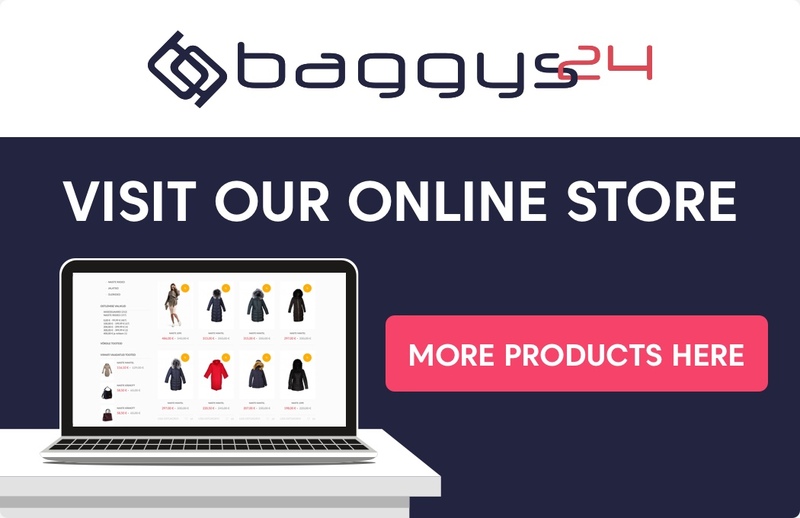 The result appeared in early 2009 when first collection of men’s clothing , shoes and accessories has arrived in our stores, which men enjoyed with great success.